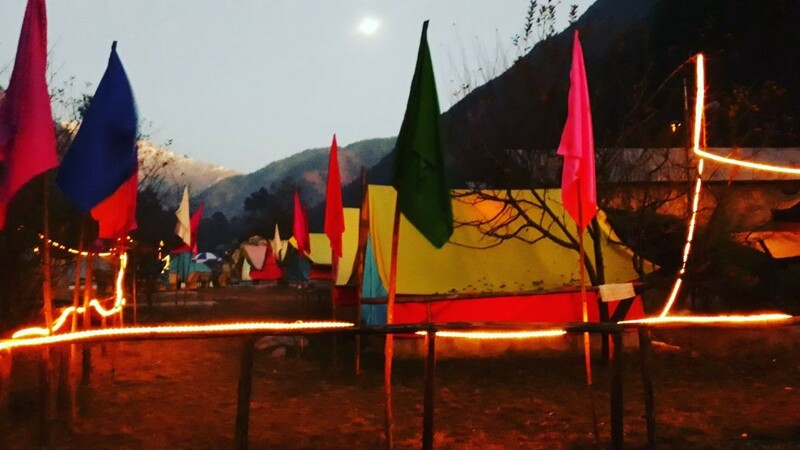 Bring in the New Year 2018 at this trippy campsite in Kasol. You'll spend the days exploring the pine forests of Parvati Valley to Chalal, enjoying the cool air and the sound of the river rushing by. You'll be trekking to Chalal village, passing the shops and cafes of Kasol and heading into the forest. When you get back to camp in the evenings, you'll gather around a crackling bonfire. As the hands of the clock approach midnight on New Year's Eve, you'll celebrate the arrival of the new year with a bonfire and music. Later, you'll eat a delicious dinner on the bank of the river, and retire to your tents for the night. It's a perfect way to bring in the New Year! NOTE: The volume of the music will be turned down by 22:00 hrs, but will continue playing. Kasol, also known as 'little Amsterdam,' is lively with Israeli cafes and small souvenir shops. The hippie culture here is evident, from the groovy clothing to the trance parties that are held here. Your campsite is located on the bank of the Parvati river, a short distance away from the crowds. The campsite has comfortable alpine tents equipped with sleeping bags and mattresses, and there are common washrooms on camp. • Bring in New Year 2018 at a riverside campsite in Kasol. • Spend the days trekking through the forests of Parvati Valley. • Enjoy a bonfire and music on New Year's Eve. • Visit the village of Chalal in a short two-hour trek. A moderate level of fitness is required for this New Year camping trip in Kasol. Participants with asthma, respiratory disorders, blood pressure, heart ailments, spinal problems, or any other medical issues are advised to consult with their personal physicians before booking this New Year camping trip in Kasol. 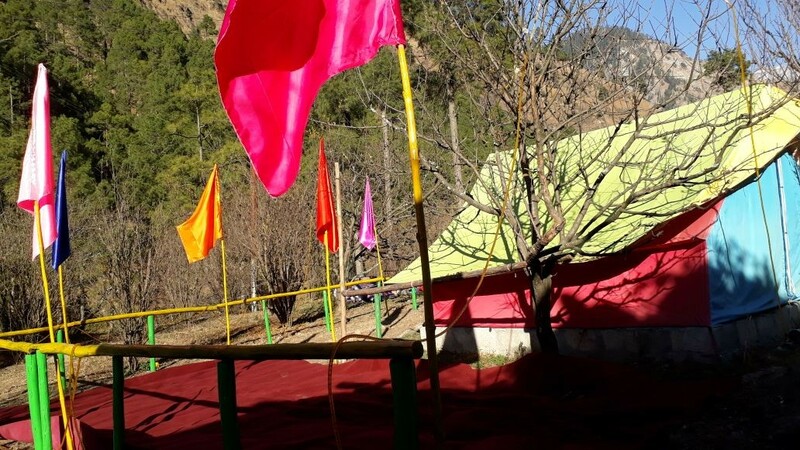 The instructor's decision is final and participants must adhere to the same on the New Year camping trip in Kasol. Participants must use and handle all the equipment provided to them with care. Littering during the New Year camping trip in Kasol is strictly prohibited. 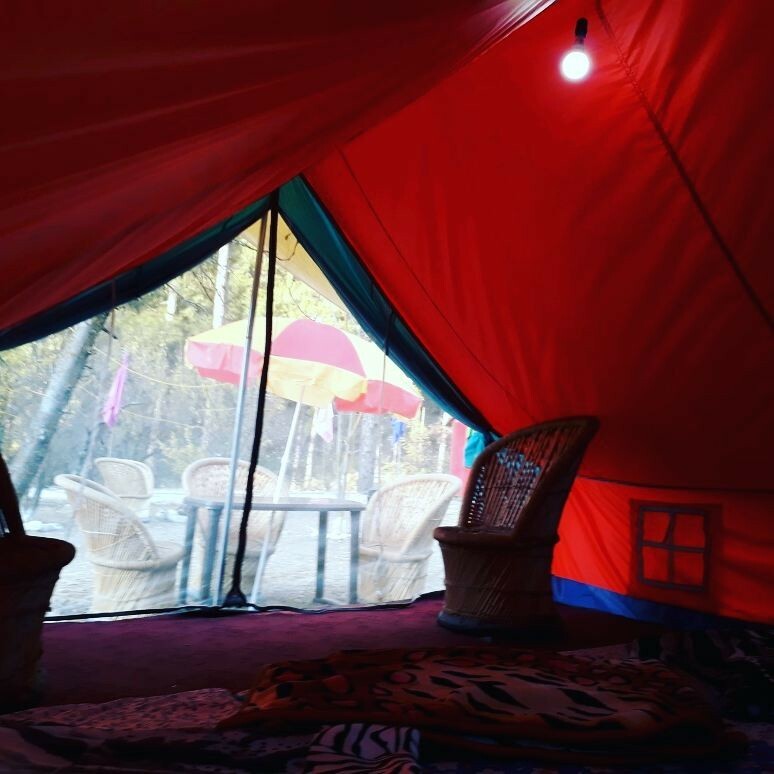 For any cancellations made 30 days or more before check-in to the New Year camping trip in Kasol: 70% of the total trip cost will be refunded, minus any transaction charges. 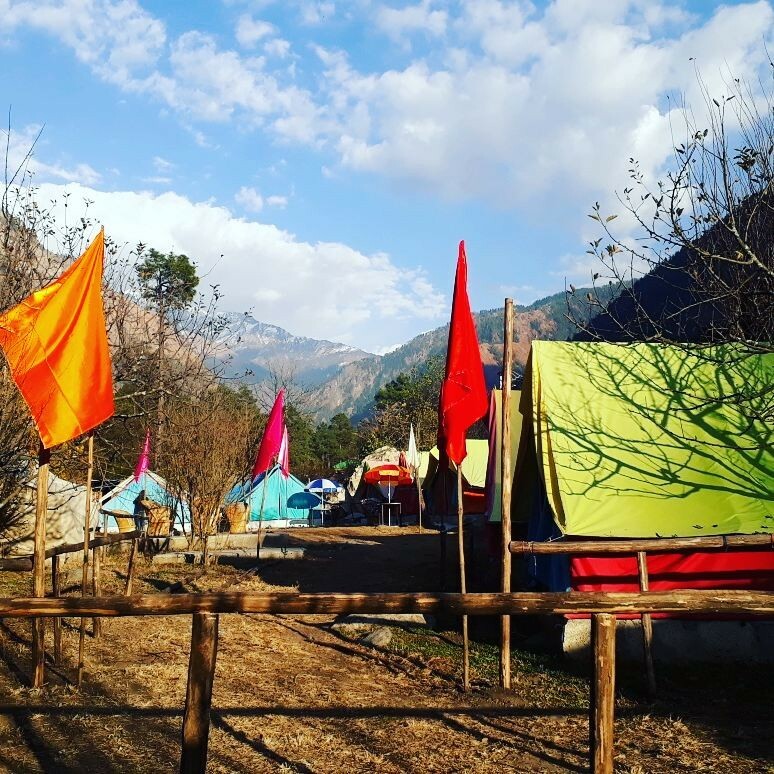 For any cancellations made between 30-15 days before check-in to the New Year camping trip in Kasol: 50% of the total trip cost will be refunded, minus any transaction charges. 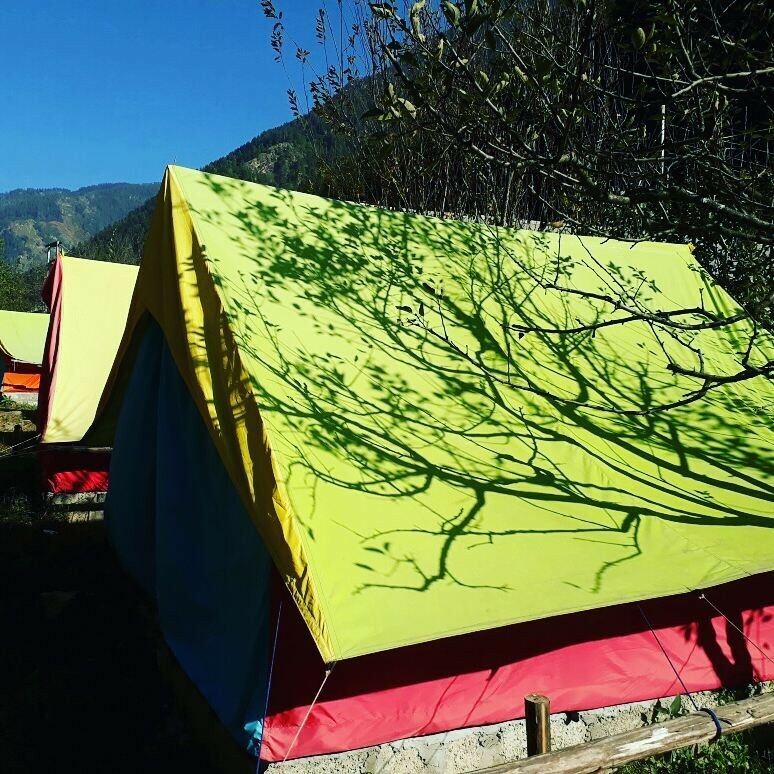 For any cancellations made 0-15 days before check-in to the New Year camping trip in Kasol: No refund. You can choose to reschedule the same trip for another batch date, subject to availability. In such a case, 20% of the trip cost will be forfeited. The operator will not be held responsible for any injury, accident or death during the New Year camping trip in Kasol and does not provide any insurance for the same. All participants are required to sign a disclaimer certificate at the base before the New Year camping trip in Kasol. 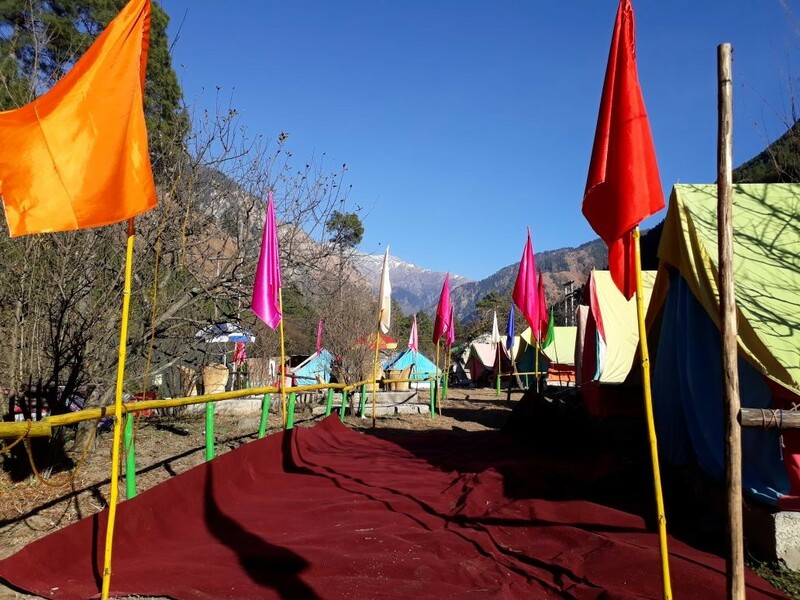 Participants are responsible for the safety of their own belongings during the New Year camping trip in Kasol and the operator shall not be held responsible for any loss or damage. 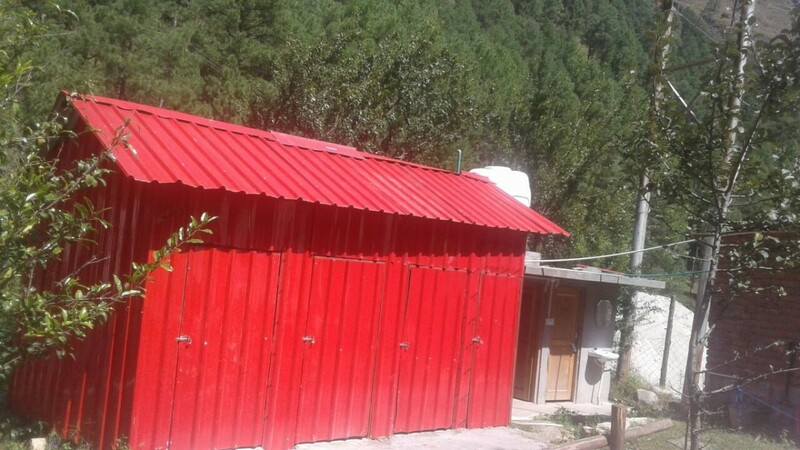 There is no pick-up for this New Year camping trip in Kasol. 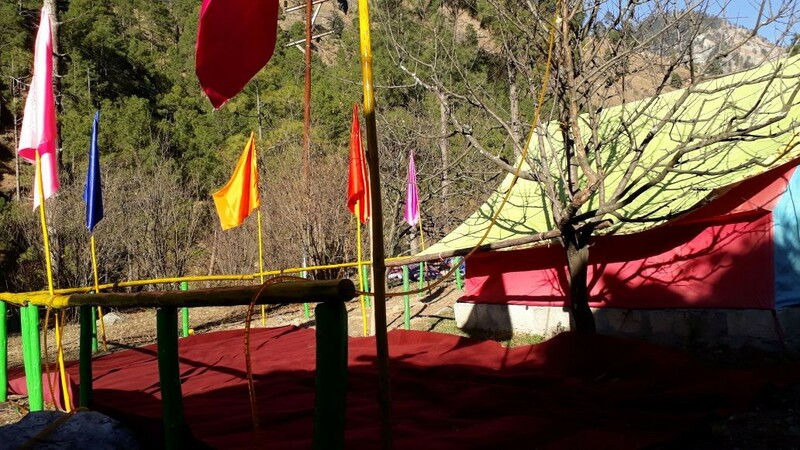 There is no drop-off for this New Year camping trip in Kasol. You can check in to the campsite by 10:30 hrs. You'll settle into the tents and eat breakfast here. After that, you'll set off on a trek to Chalal. It is a relaxed walk through coniferous forests, and you'll be on the banks of the Parvati river. You'll return to your campsite in Kasol by late evening where a hot meal and a crackling bonfire awaits you. 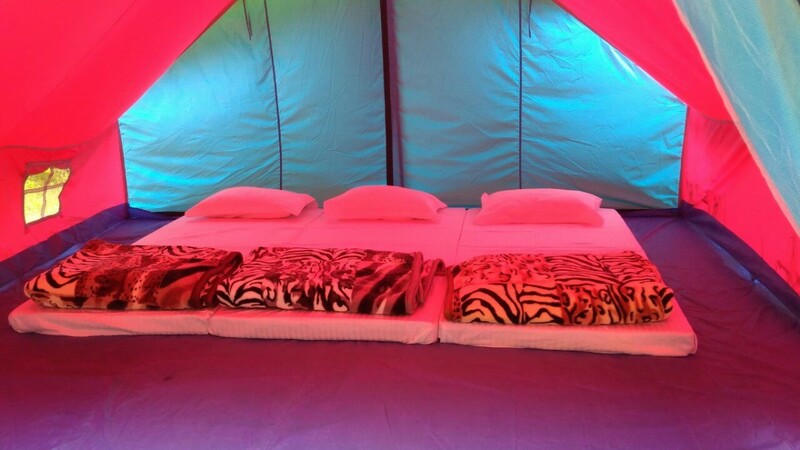 Overnight in tents. You'll wake up early to the first morning of New Year 2018, in one of the most beautiful spots in Himachal. Take your cup of tea to the bank of the Parvati river and enjoy a lazy morning. You'll eat breakfast, and then can plan the rest of your day at leisure. You can head into Kasol to explore the town. Return to the campsite in the evening for tea and snacks, and for a hot dinner and bonfire. Overnight in tents. You'll wake up and eat breakfast, pack up and then by 10:00 hrs, it's time to check out. Trip ends here. Light snacks like dry fruits, energy bars, etc. Today you'll wake up and enjoy a hearty breakfast. 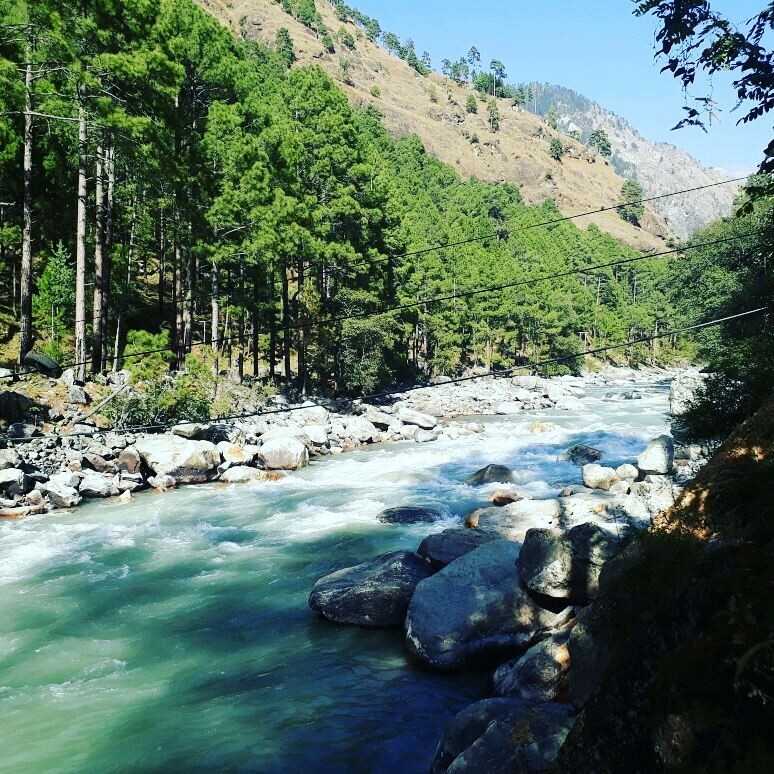 You have the whole day at your leisure and can go into Kasol to explore the shops and cafes, or you can go for a walk in the forest. Return to camp for evening tea and snacks, and for dinner and a bonfire. Breakfast, evening tea and snacks, and dinner will be provided today. Lunch will be chargeable. BBQ snacks are available only on the 31st night. Today you'll wake up and enjoy a hearty breakfast. By 10:00 hrs, it's time to check out. 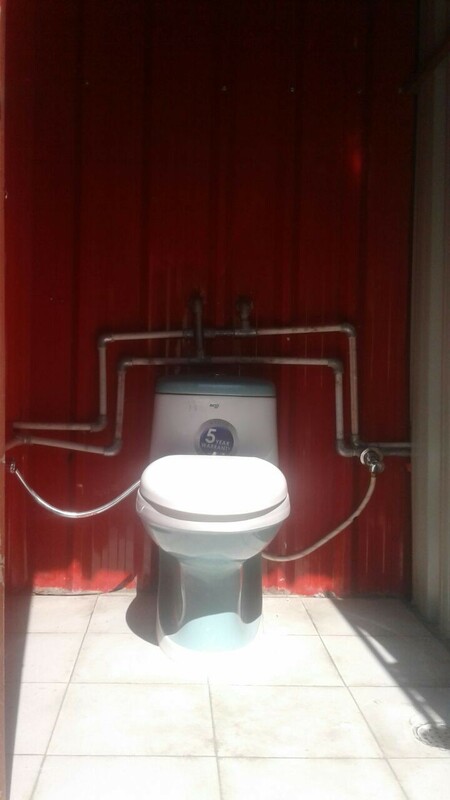 Trip ends here. You can get to Kasol by bus from Delhi or Manali, or fly to Kullu (Bhuntar Airport) and take a bus from there. 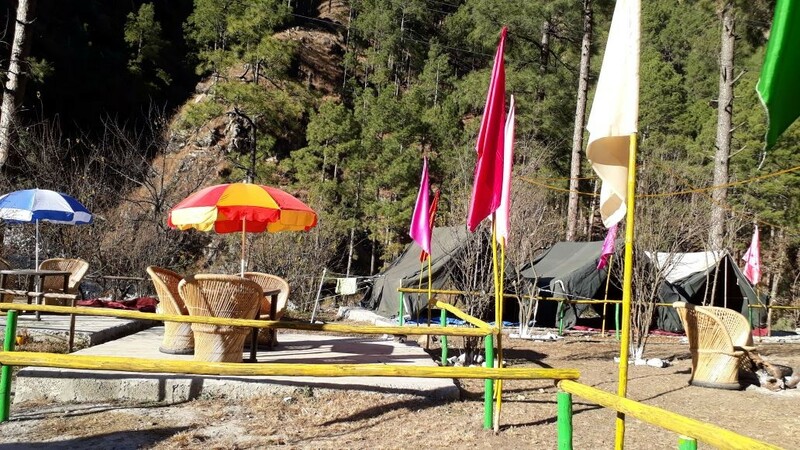 The campsite is located in Sumaropa on the Kasol-Manikaran highway. Nearby landmarks: Parvati Woods cottage, NHPC Shed.